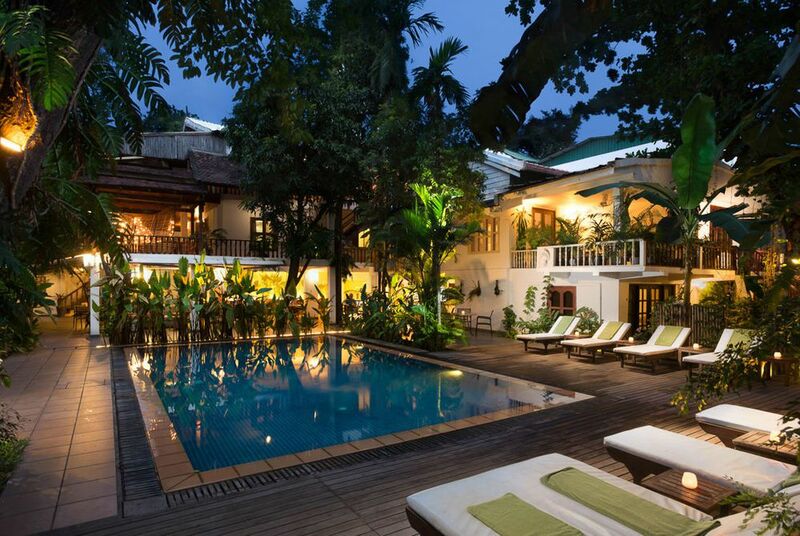 The Villa Langka Hotel is an oasis of calm, offering a private hideaway in central Phnom Penh. 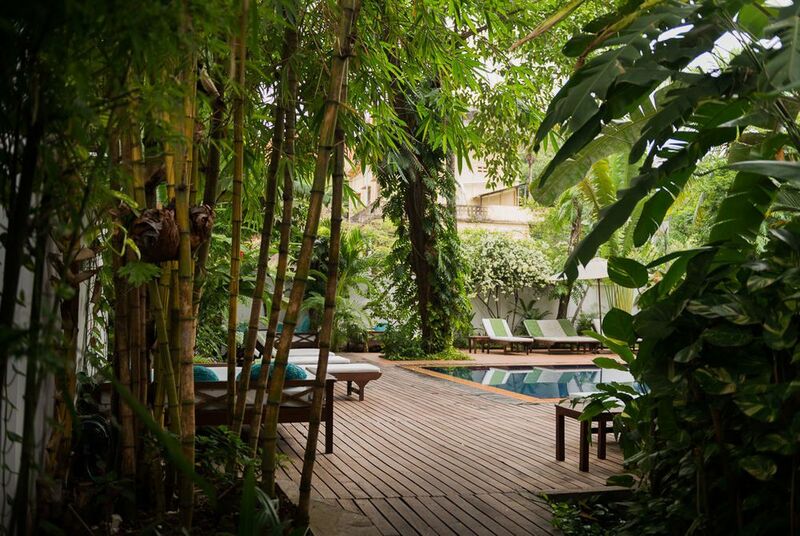 Situated in a lush and fragrant garden harbouring a shady pool, the hotel is a relaxing oasis in a converted heritage house that's just a short tuk tuk ride to the river. It also overlooks the ancient spires of Wat Langka Pagoda, and is close by to the Independence Monument, and the popular Street 278, which buzzes with shops, bars and restaurants. 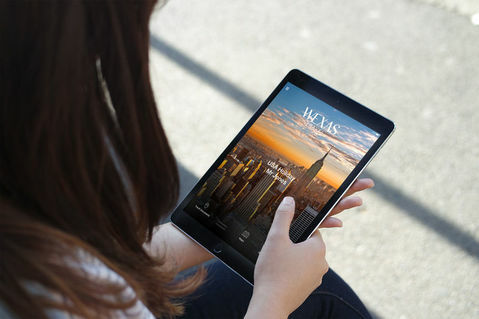 The hotel, which is decorated with striking local photography, only has 48 rooms and suites, each of which have a very relaxed feel and lots of character. 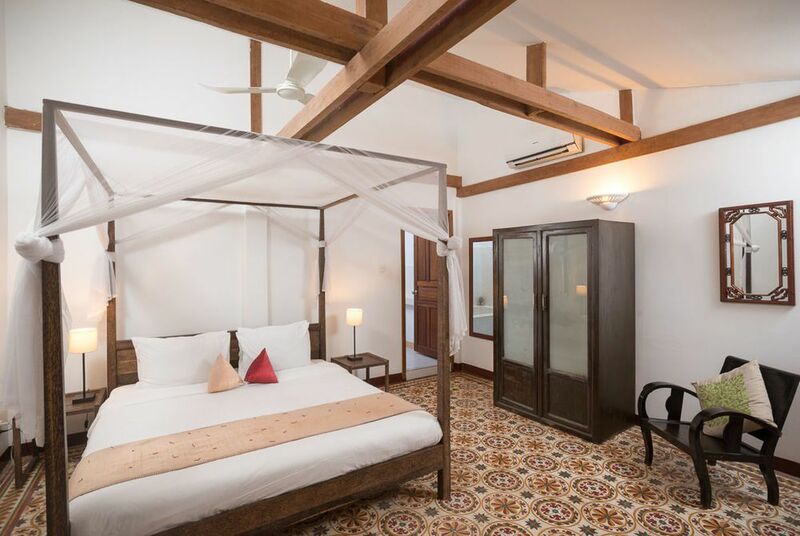 Accommodation styles include modern contemporary rooms housed in a new-build wing, and traditional Khmer-style rooms in an original heritage building. 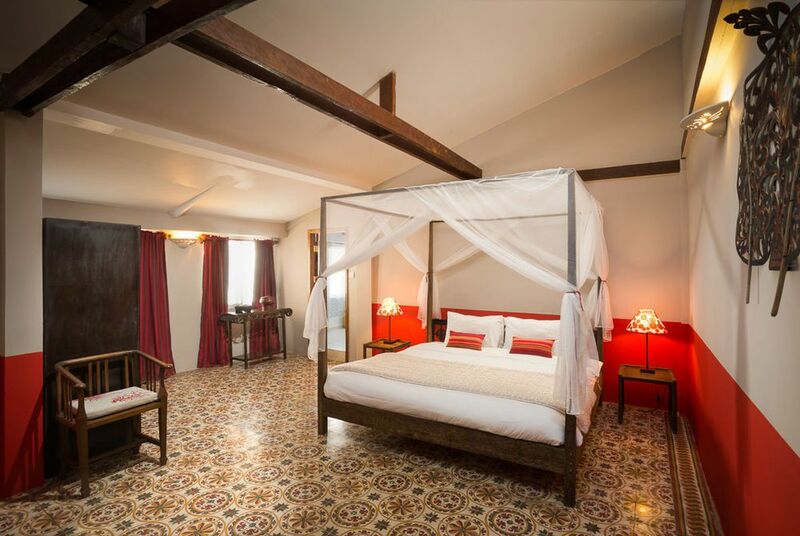 We would recommend that you take a Deluxe or above room in the Khmer-style wing, as the accommodation is very authentic and has much more character than the contemporary wing. There is one restaurant available at the hotel, which has a terrace that you can eat on overlooking the pool. The restaurant's menu captures the flavours and freshness of Phnom Penh's daily markets. There is also a poolside bar where you can enjoy freshly-squeezed juices as well as exotic cocktails. Facilities on offer at the hotel include a swimming pool where you can relax and unwind. The staff at the hotel are also friendly and helpful, offering great advice on where to eat and where to explore in the fascinating city. Following the brutal years of the Khmer Rouge regime, Cambodia has bounced back. Uncover the country's fascinating and sometimes turbulent history as you discover that although compact, Cambodia contains a wealth of riches and treasures way beyond its diminutive stature.